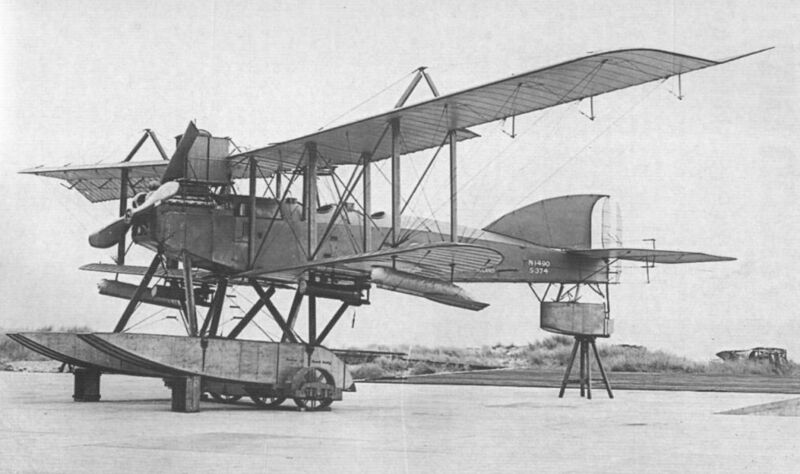 A Short 320 two-seat anti-submarine patrol seaplane, the largest Short seaplane type to fly during World War One. 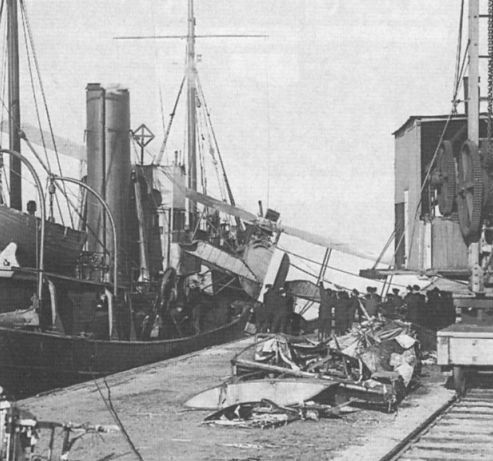 A Short 310-A4 torpedo-dropping seaplane, which was apparently recovered at sea by the Donna Nook of Fleetwood. Named from the 310 h.p. Sunbeam Cossack engine which powered it, the 310-A4 first flew in July 1916, and most of the 127 built were used for long-range patrol work. 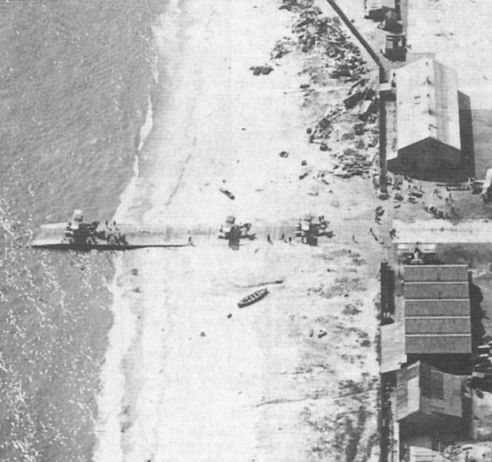 With a crew of two and a pair of 230 lb bombs the aircraft had an endurance of six hours. 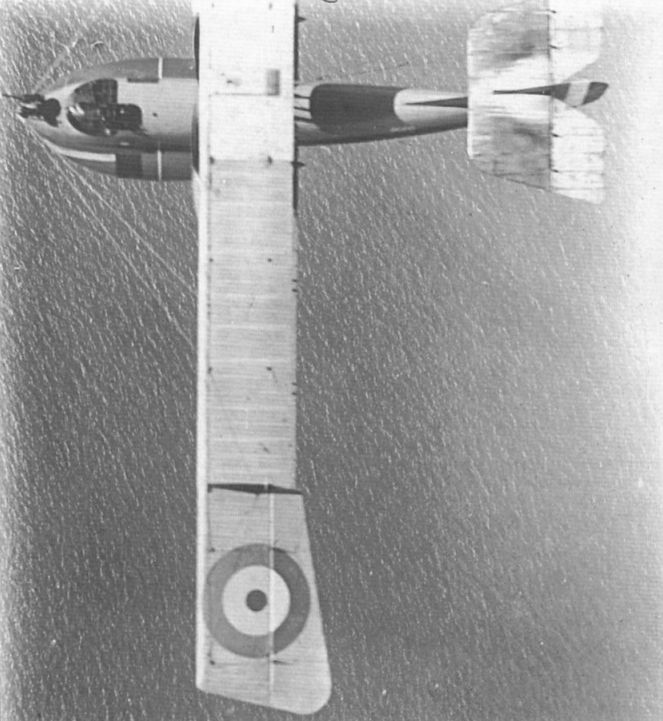 Almost vertical aerial photograph of what appears to be a Curtiss H.12 Large America, used by the RNAS and developed from the smaller H.4 Small America. This Rolls-Royce Eagle-powered anti-submarine/Zeppelin patrol flying boat had a crew of four and was armed with up to four Lewis guns. It could carry either four 100 lb bombs or two 230 lb bombs beneath the wings. Aerial view of RNAS Great Yarmouth. 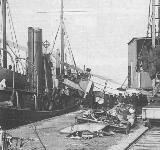 A trio of Felixstowe F.2s being towed on lighters off Great Yarmouth. 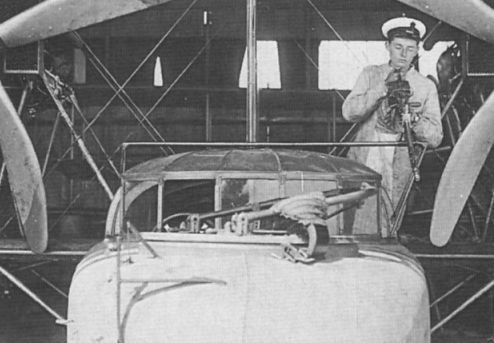 A close-up of the armourer working on an F.2A Lewis gun. 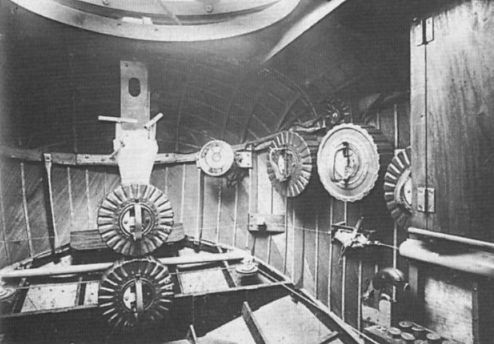 Interior of Felixstowe F.2A nose, showing spare Lewis ammunition drums, Very pistol and cartridges, possibly the bomb release lever (starboard side) and associated control runs, and crew inter­com. The nose Lewis gun mounting is at the top of the picture.